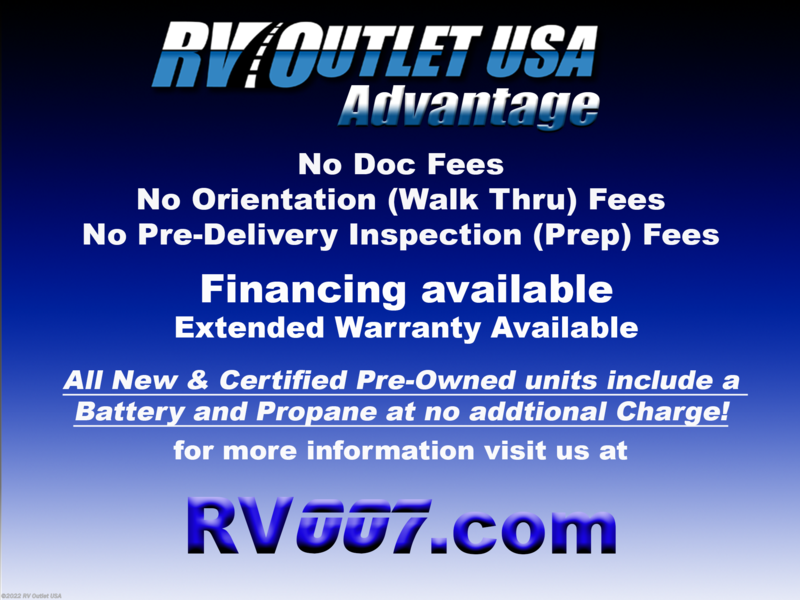 WITH NO FEES UNLIKE THE OTHER DEALERS!!! 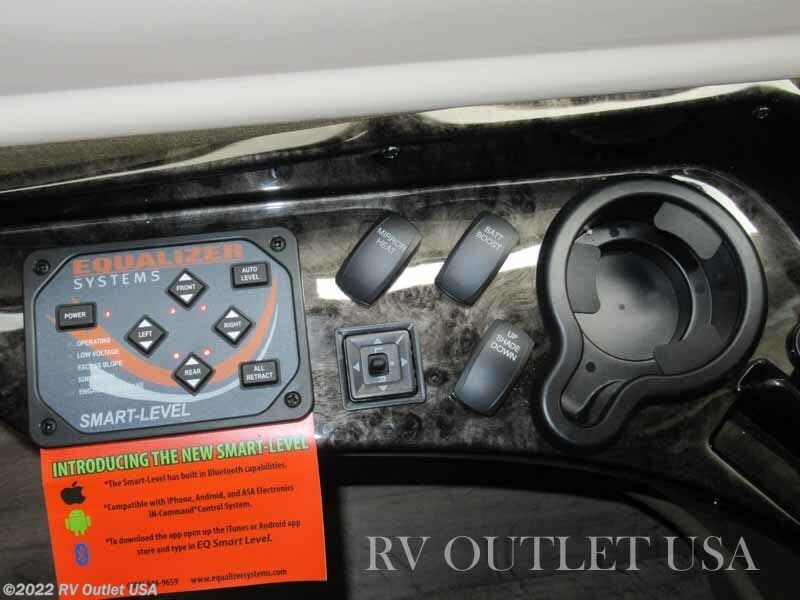 CUSTOMER VALUE PACKAGE ** AUTO LEVELING JACKS! 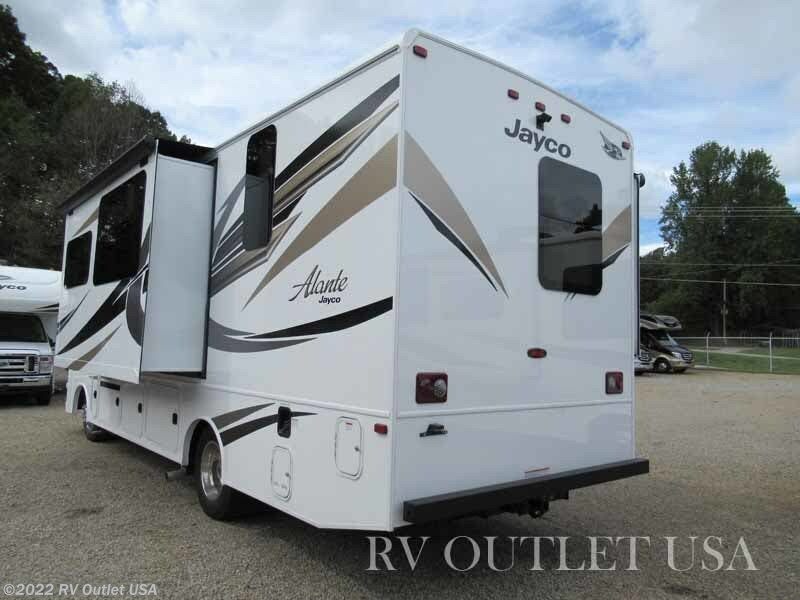 J-RIDE WITH FRONT AND REAR STABILIZER BARS!! 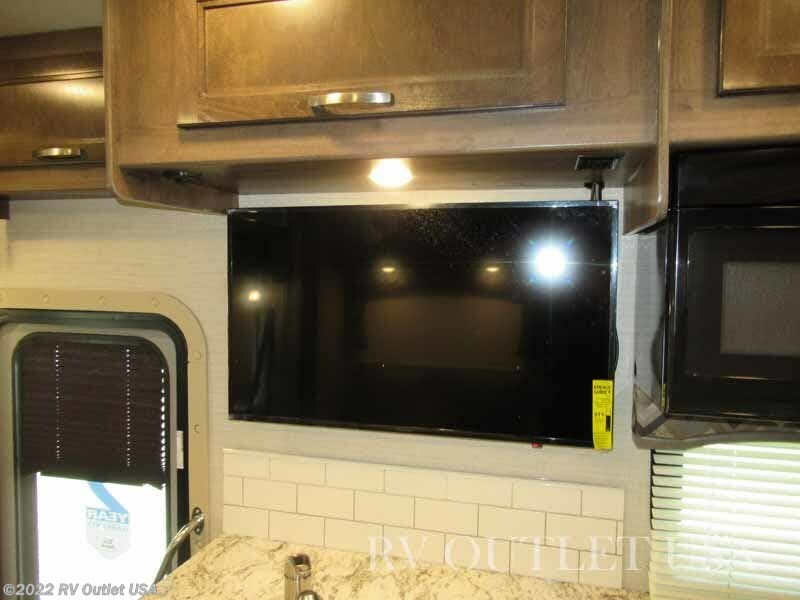 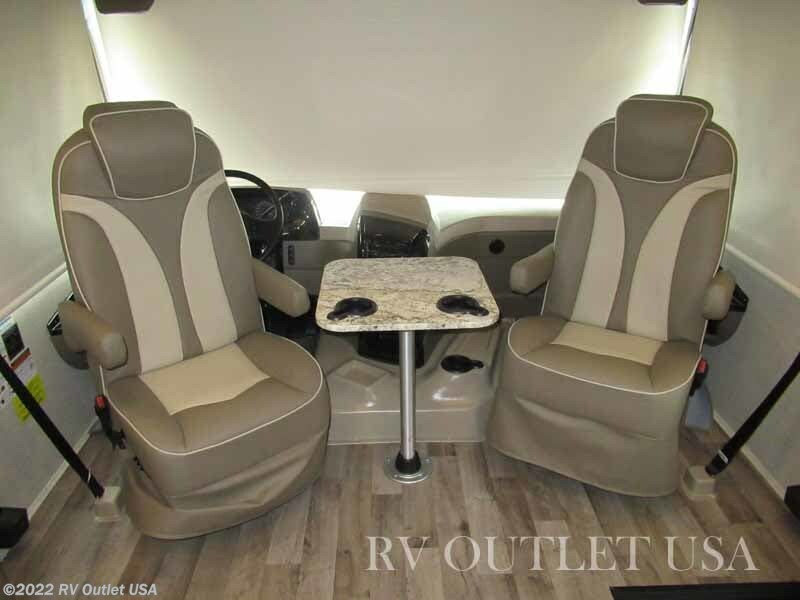 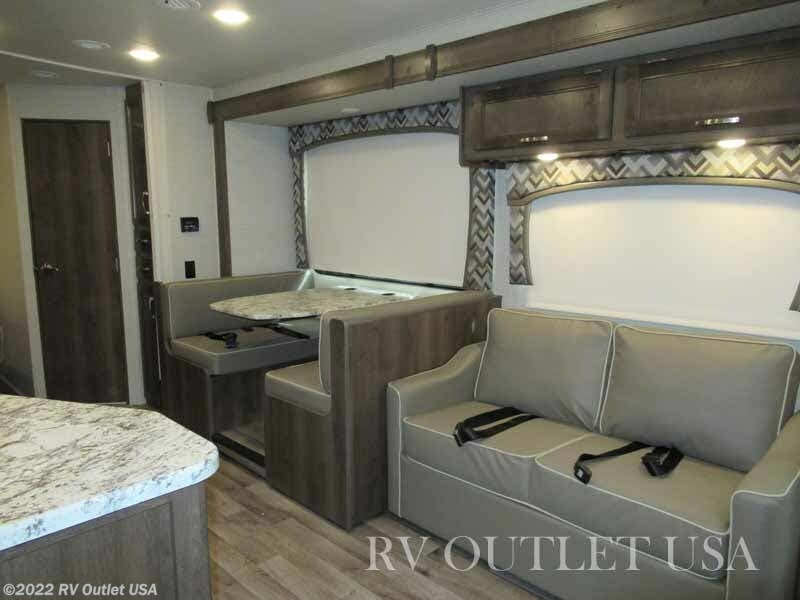 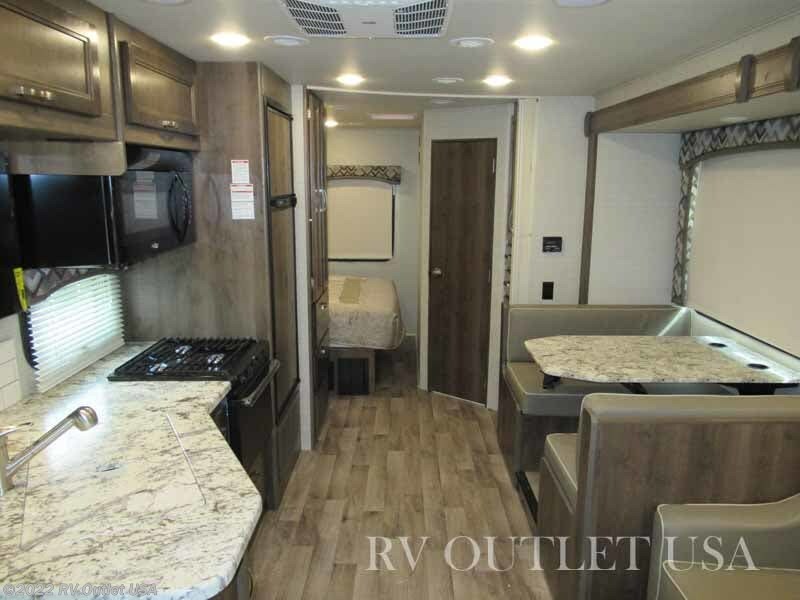 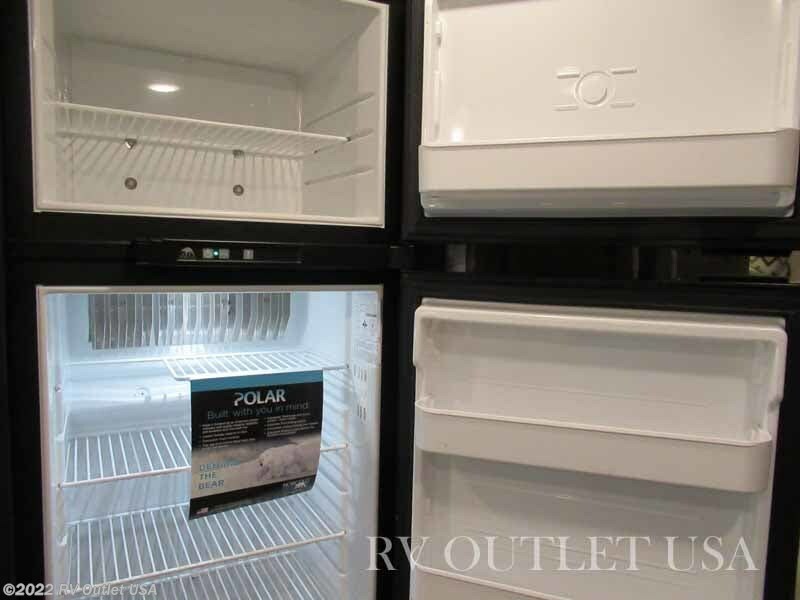 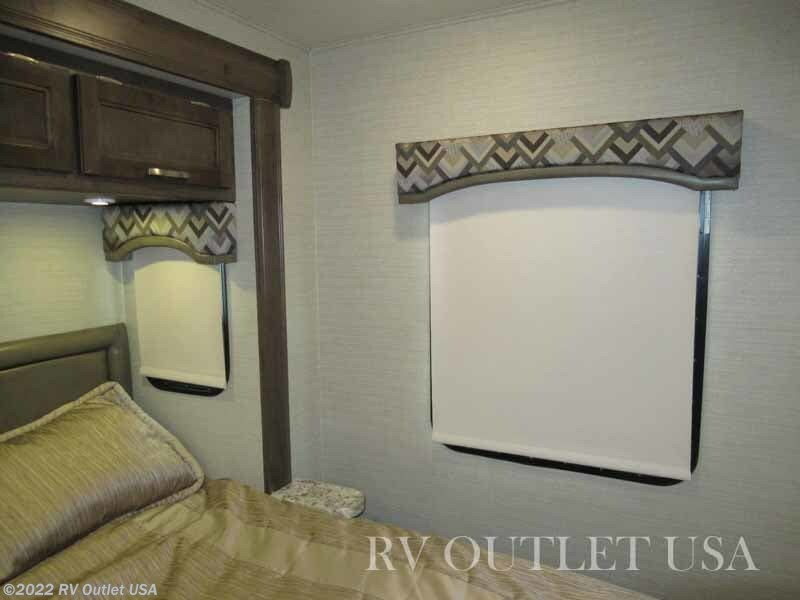 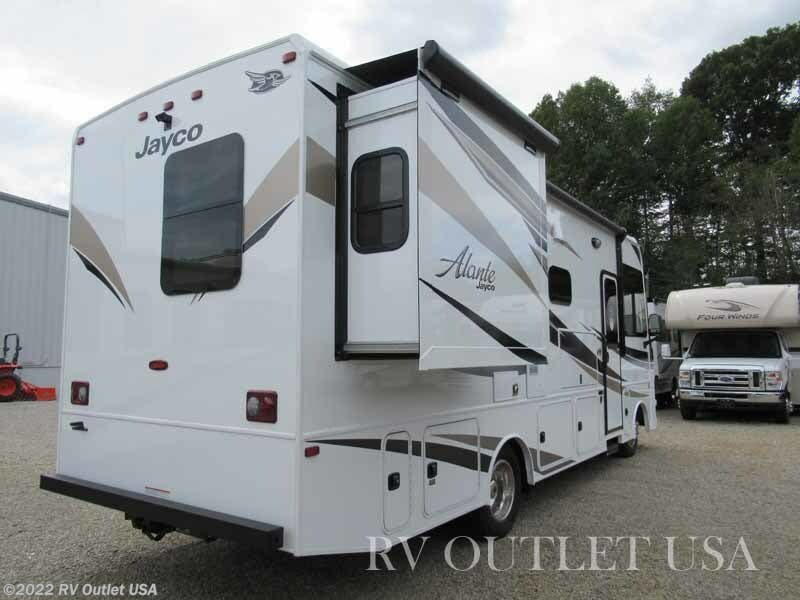 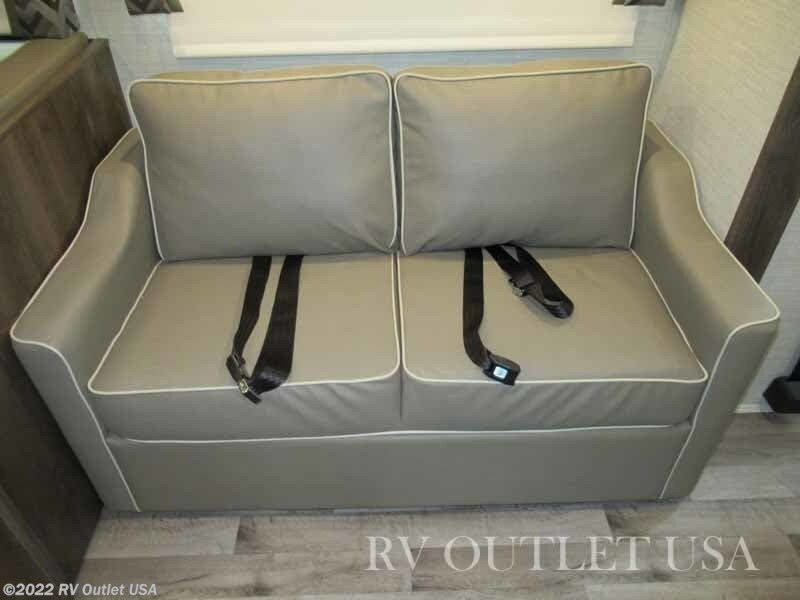 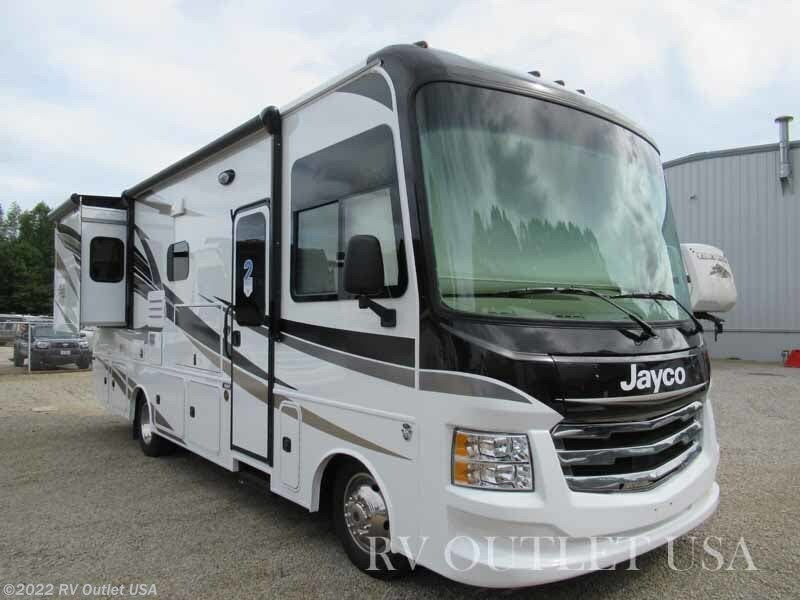 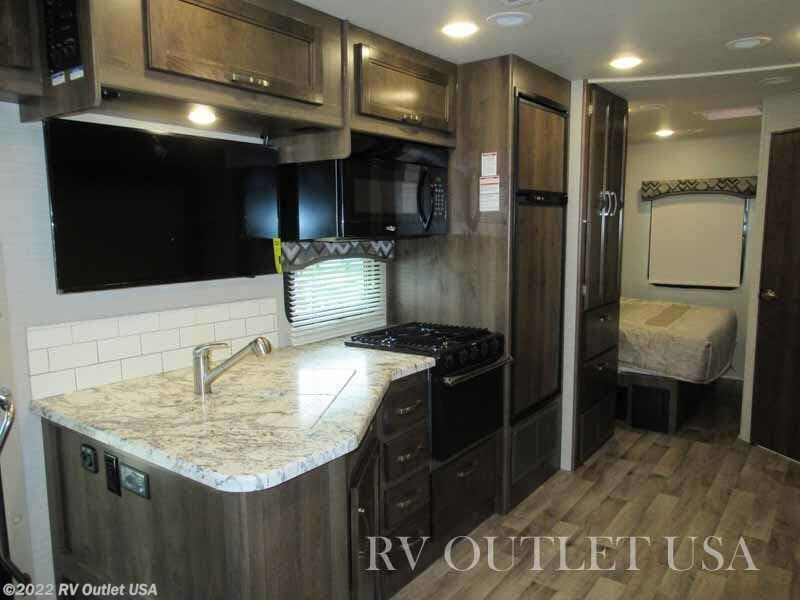 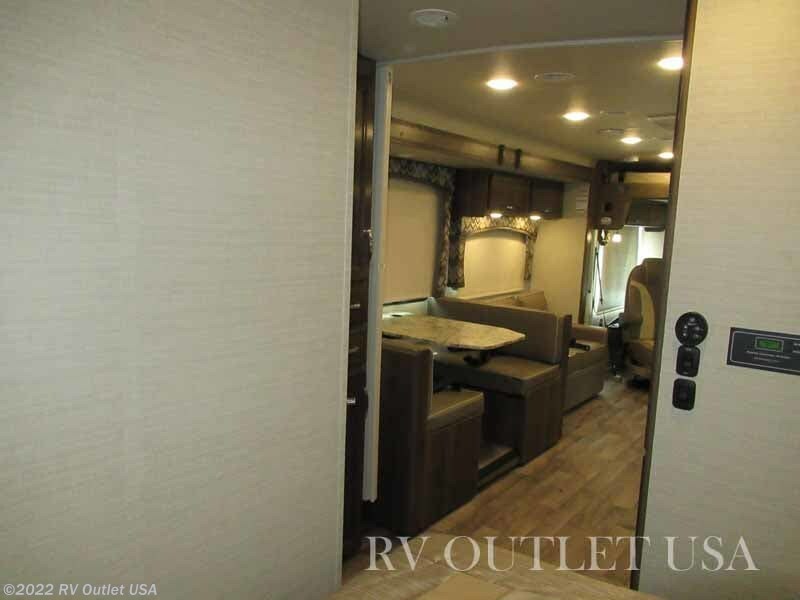 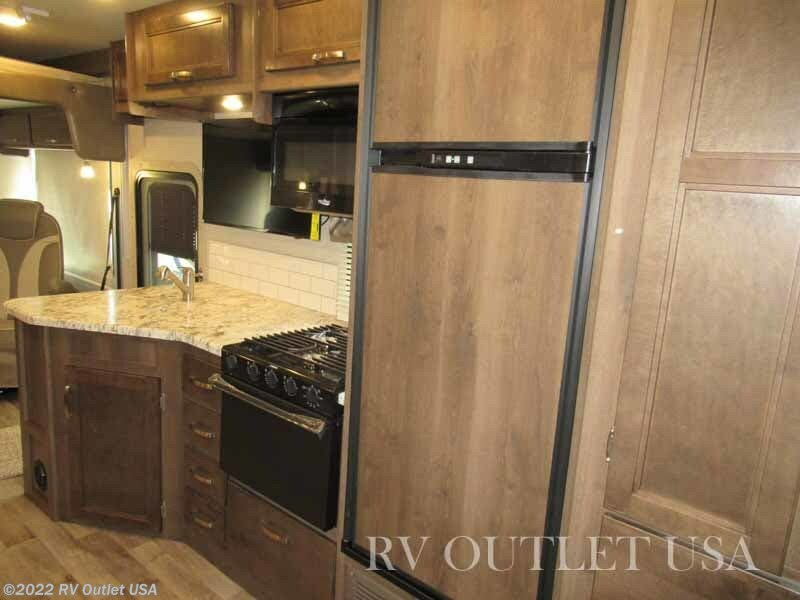 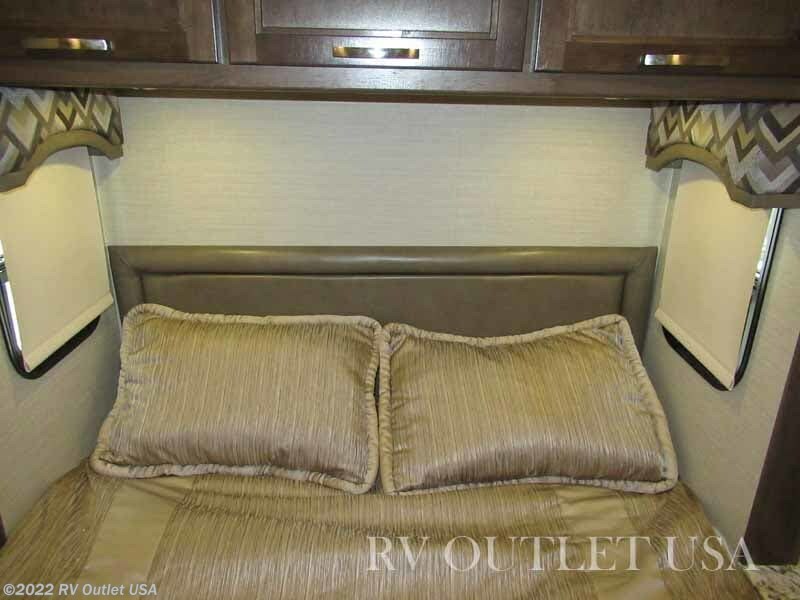 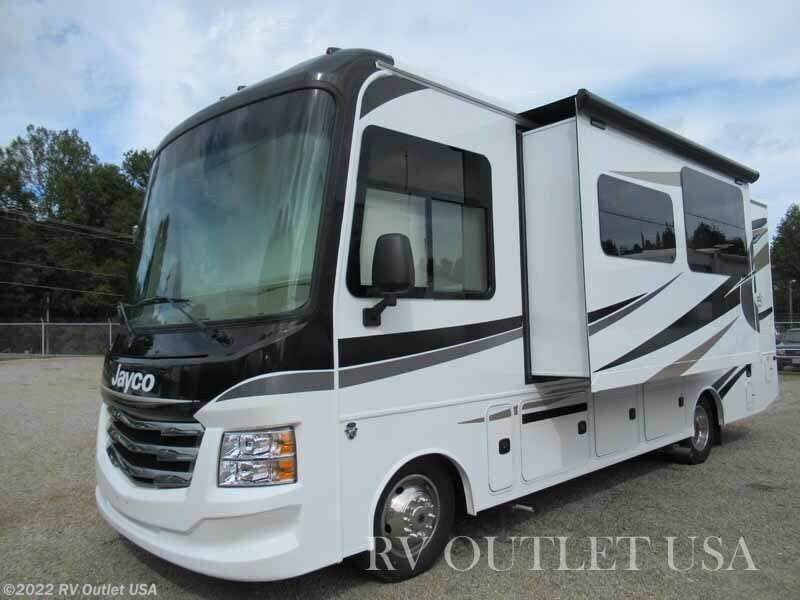 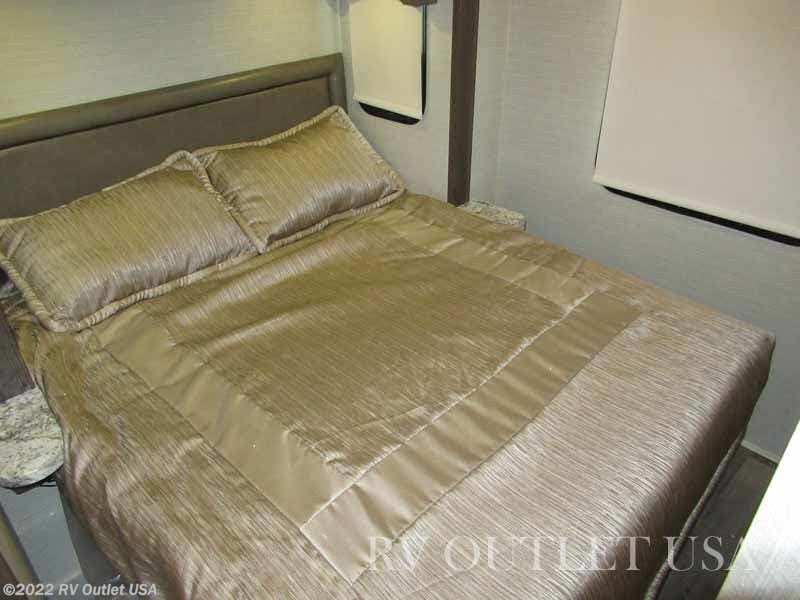 If you're in the market for a super nice class-A motor home, under 30', a lot of interior room AND a ton of bells and whistles, then you really owe it to yourself to walk to this brand-new 2019 Jayco Alante 26X that we just got in! 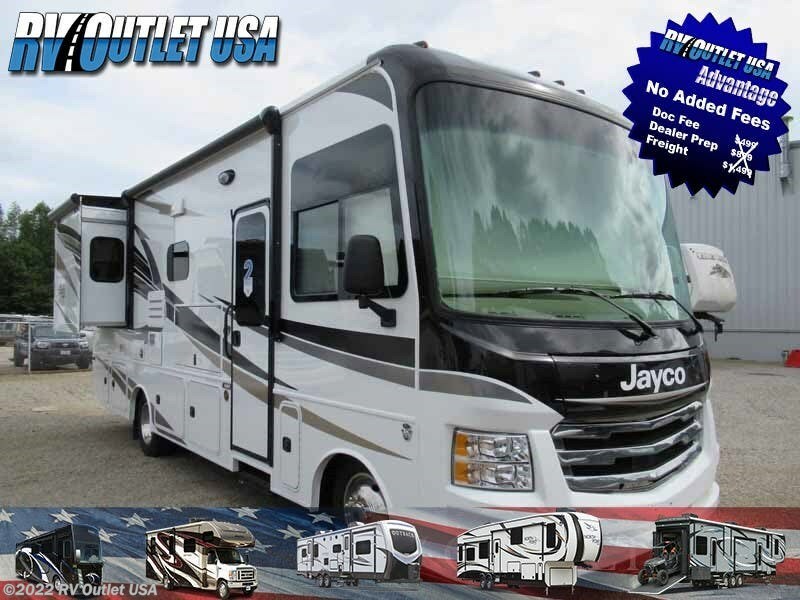 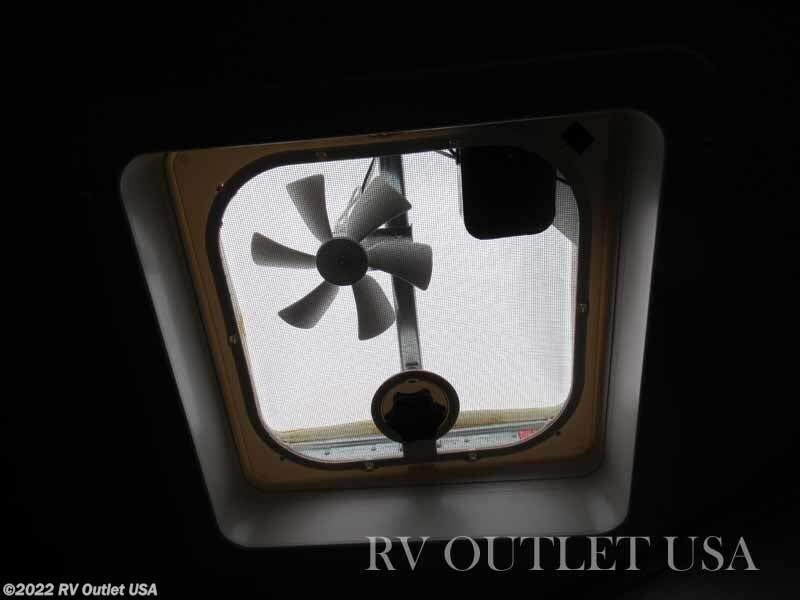 Unlike most all other brands of class-A motor homes, the Jayco Alante has a seamless, one piece fiberglass cap, frameless windows, and the Jayco products have a 2 year warranty! 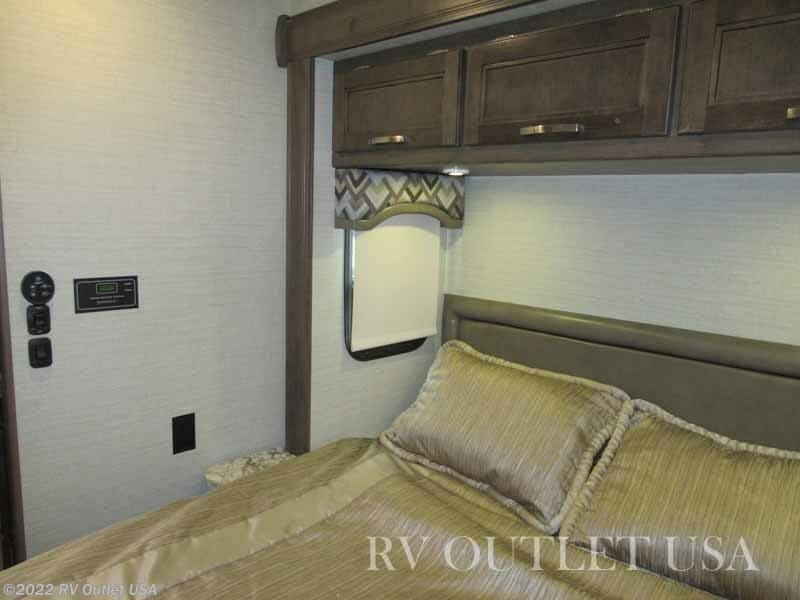 The floor plan has (2) slide outs and has the cab over bunk which allows you to sleep up to (8) people! 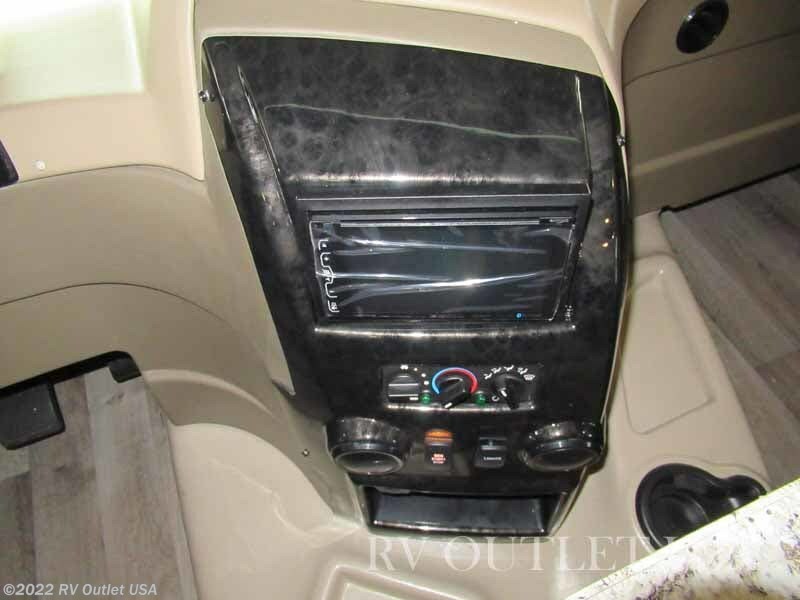 It has a full cockpit with the Ultra Leather driver and passenger seats, Fords full power package with tilt wheel, cruise control, full instrumentation, a rear backup camera and the Equalizer auto leveling system. 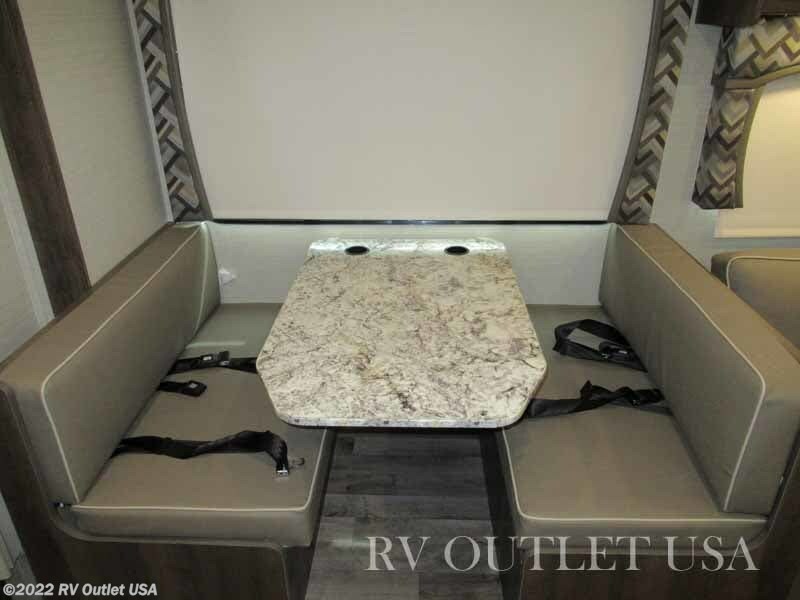 It has a super slide on the off door side which has a hide-a-bed sofa and beside that is the booth dinette in which both convert into beds for extra sleeping room. 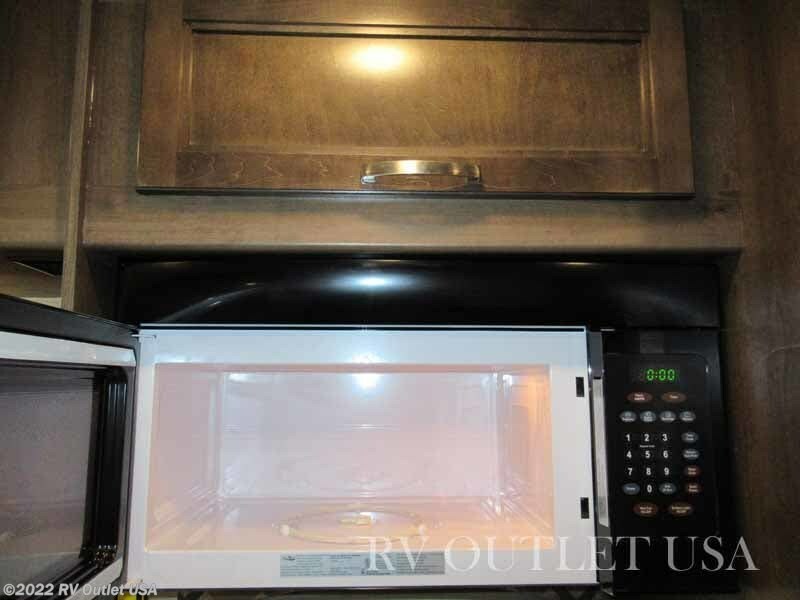 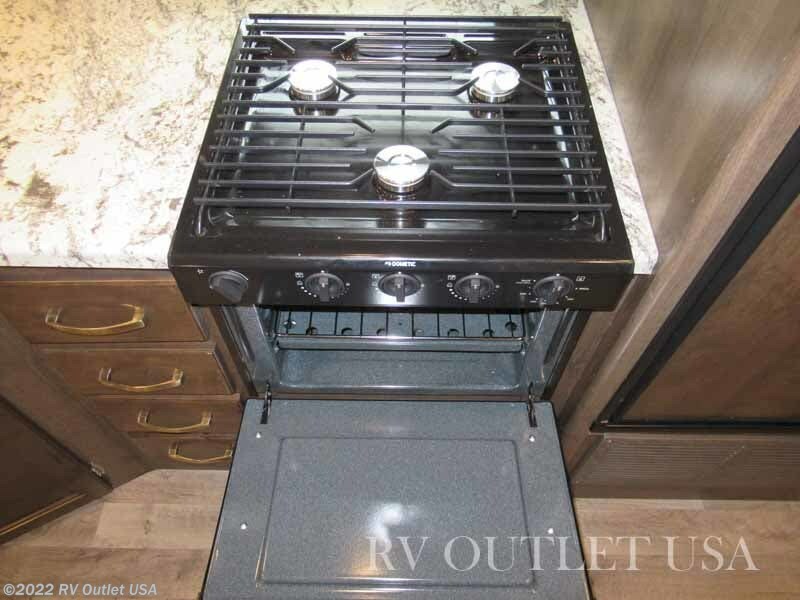 Across from that is a full kitchen with a three burner cook top with oven, a 30" residential style microwave, a double door refrigerator, a large sink with underneath cabinets, and overhead cabinets. 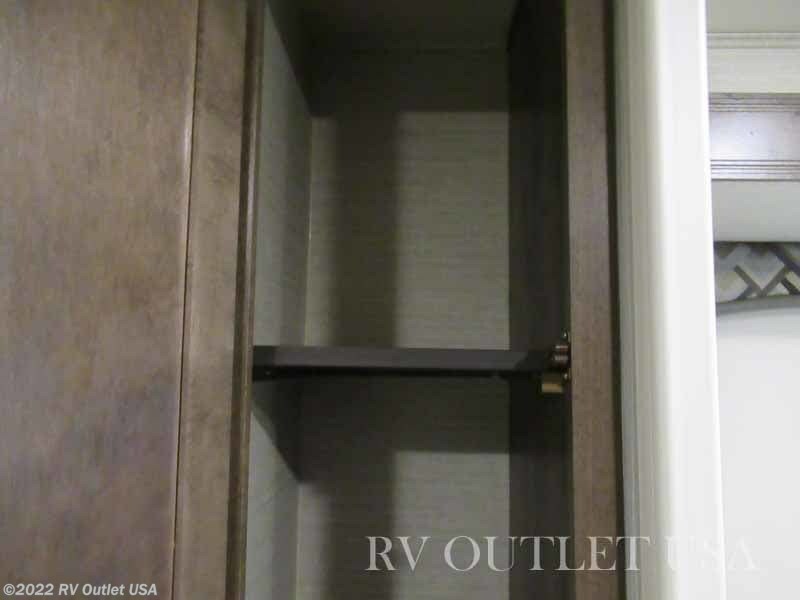 It also has a pantry for food storage. 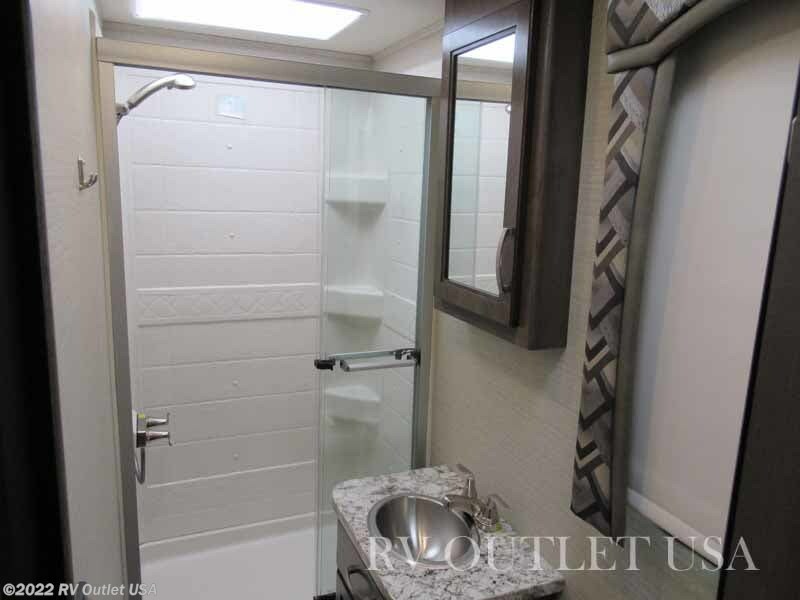 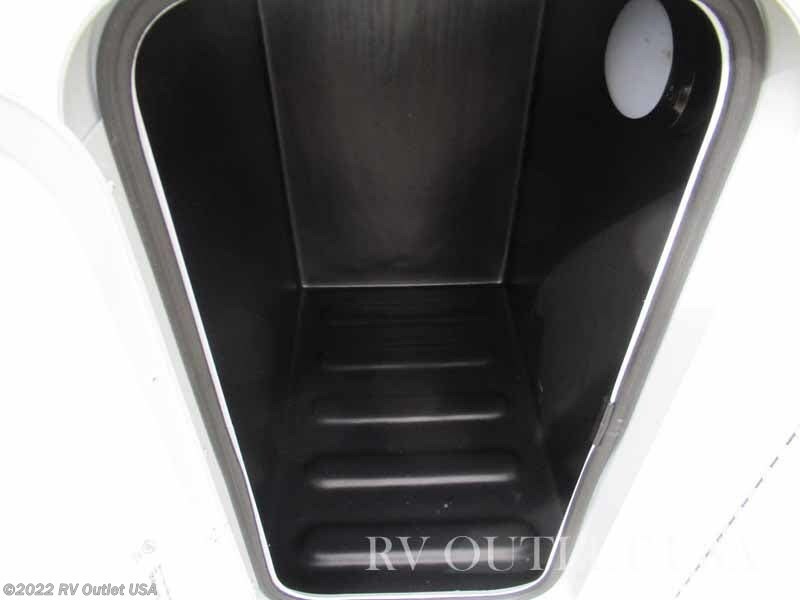 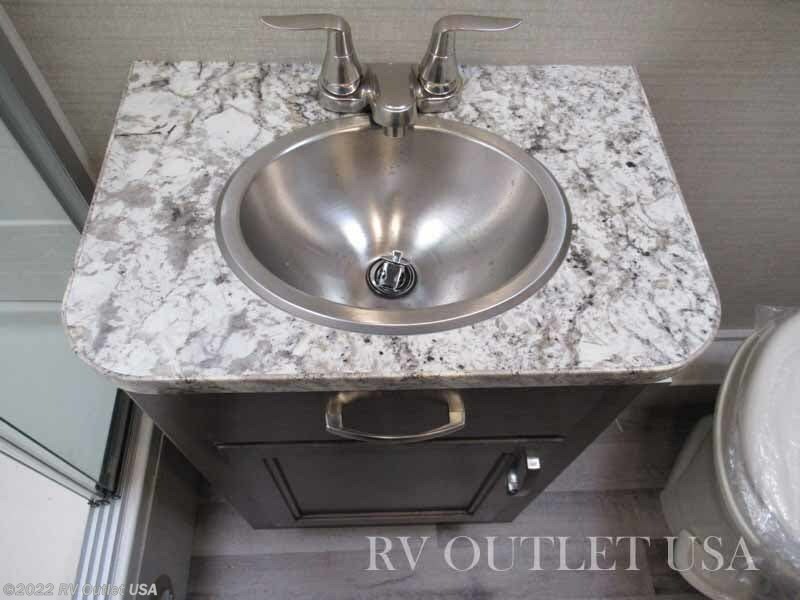 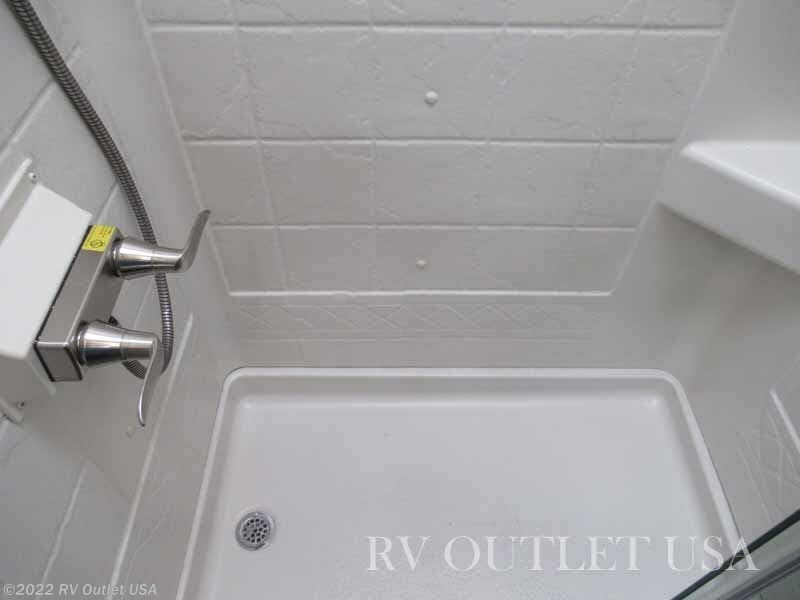 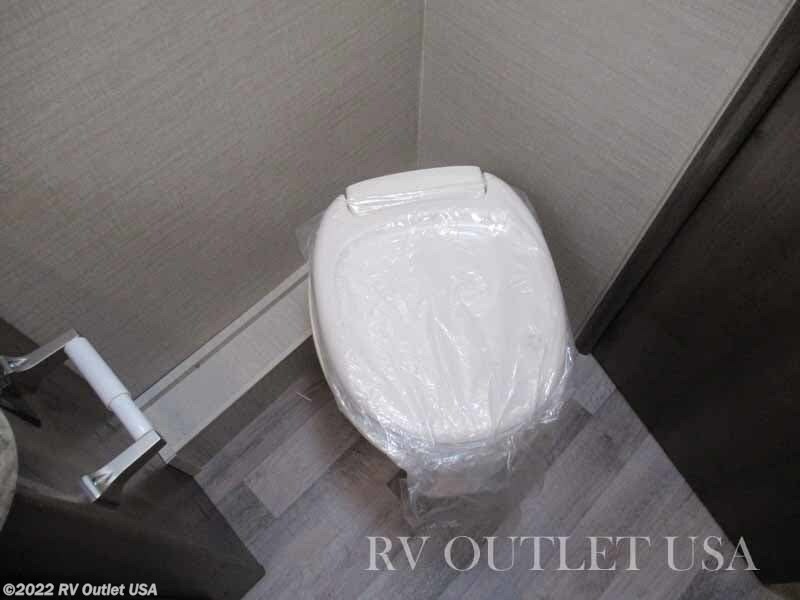 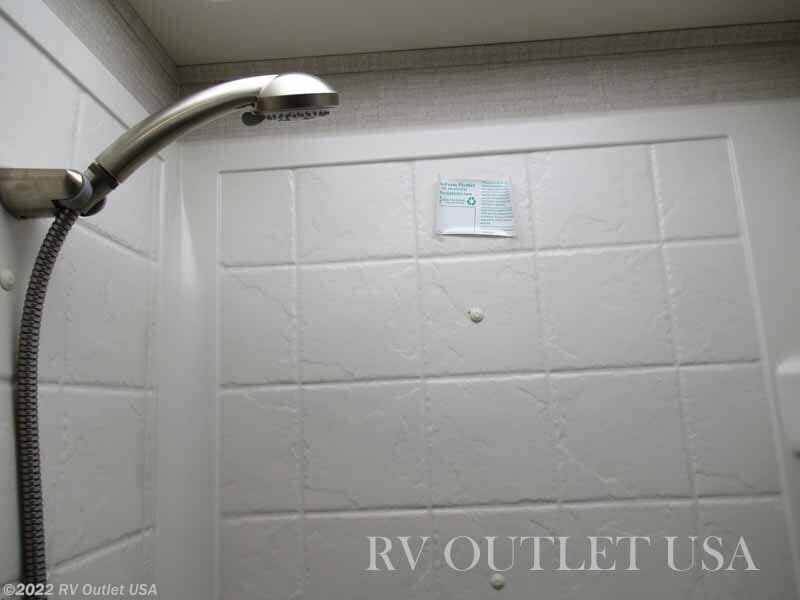 This coach has a rear side bathroom on the off door side with a 24"X40" shower, a toilet a sink with underneath storage, and a medicine cabinet! 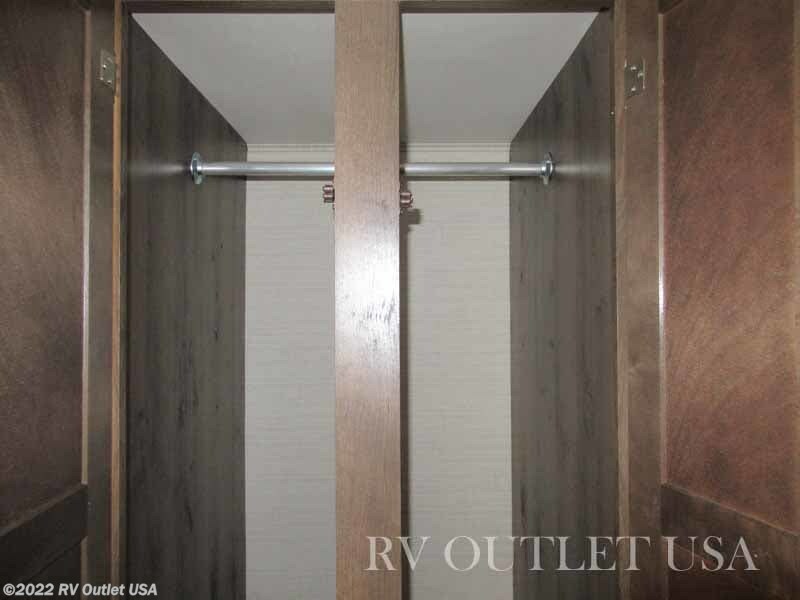 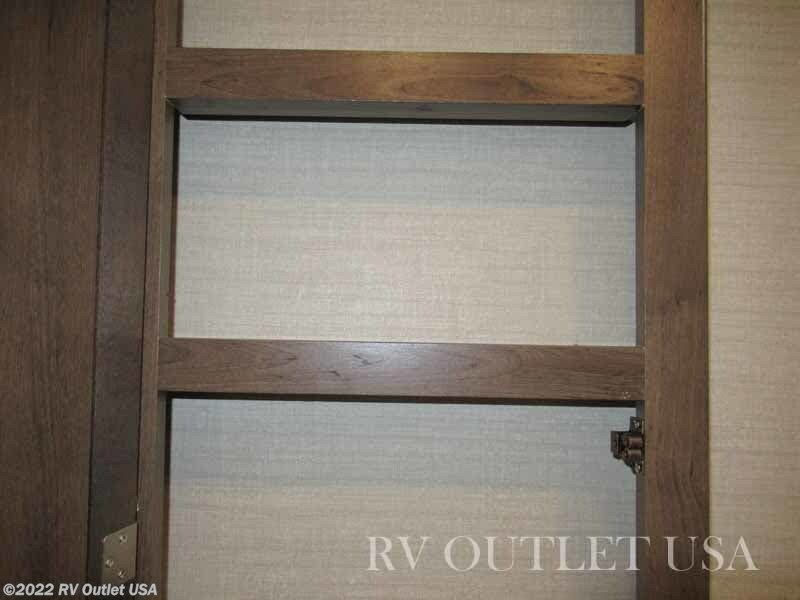 In the rear on the door side it has a queen bed slide with over head cabinets and a large wardrobe for extra clothes storage. 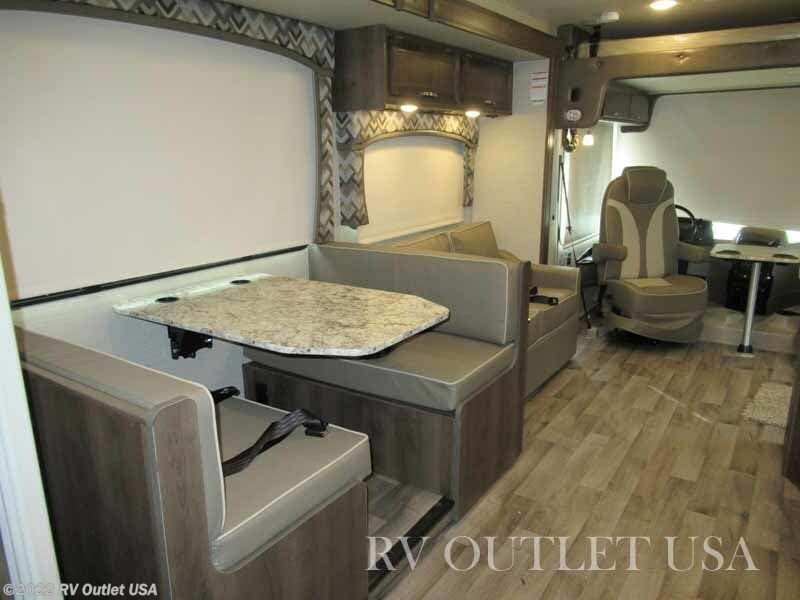 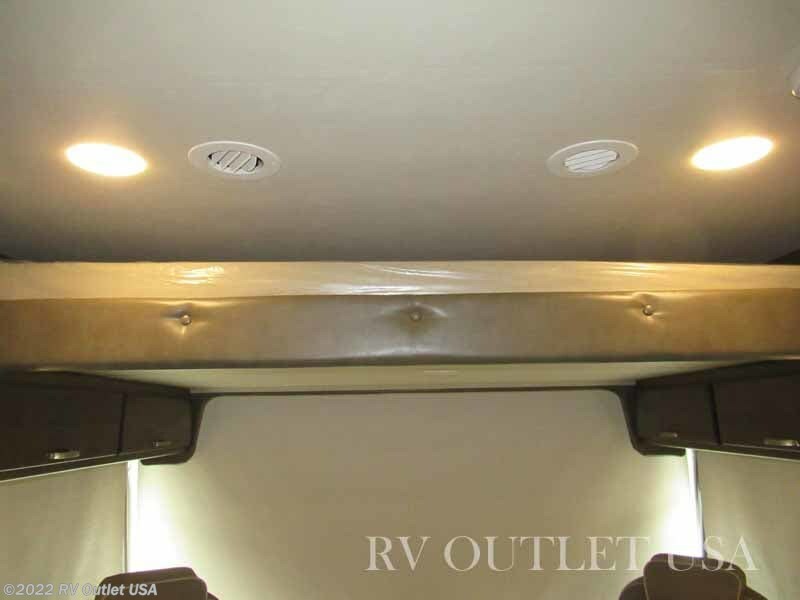 This is a nice motor home with a lot of nice features! 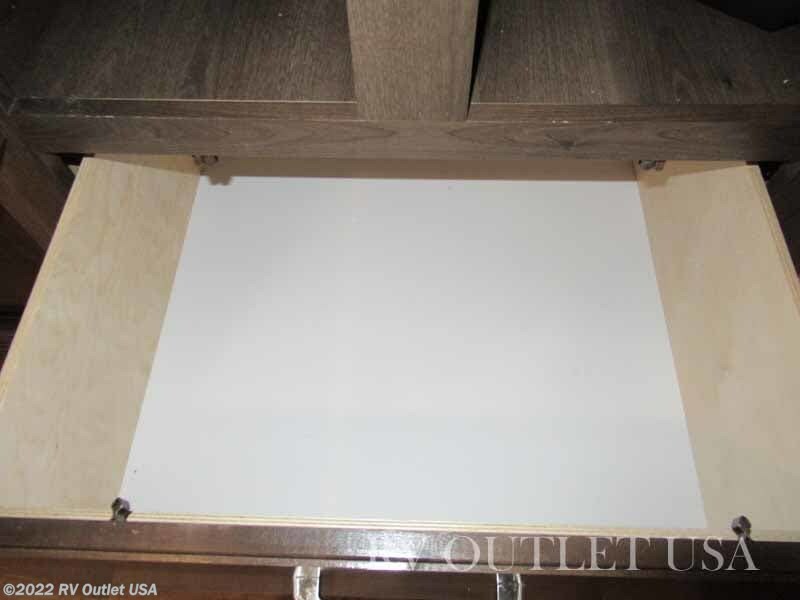 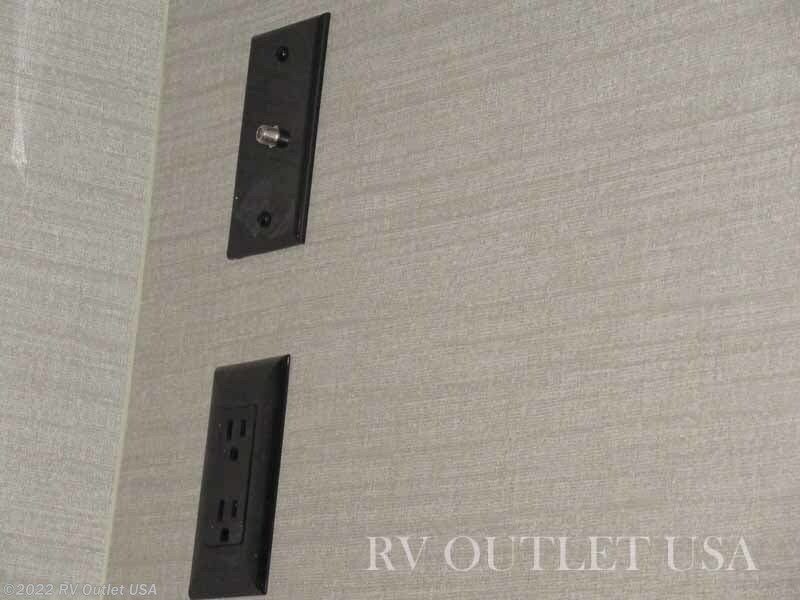 In our picture section is the MSRP sheet with all the features and options! 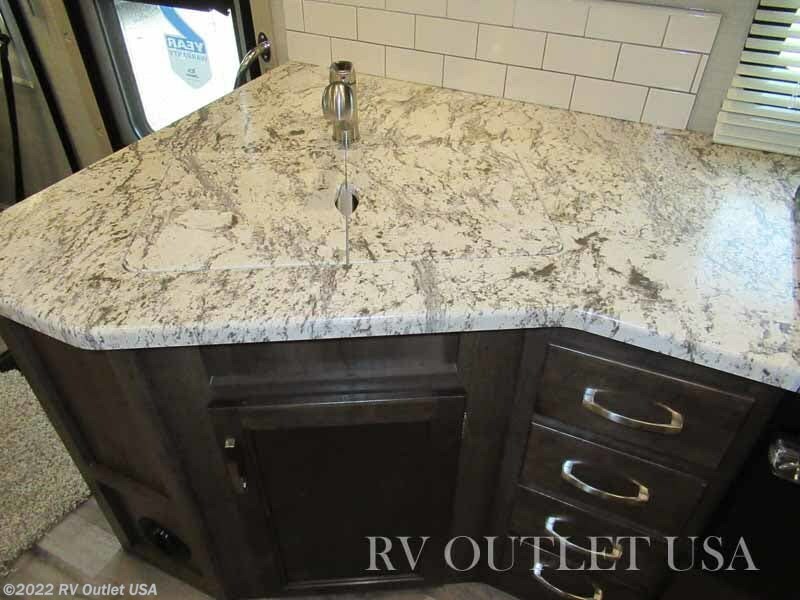 If we can answer any other questions, please give us a call at 888-299-8565 and ask for sales, they'll be more than happy to help you. 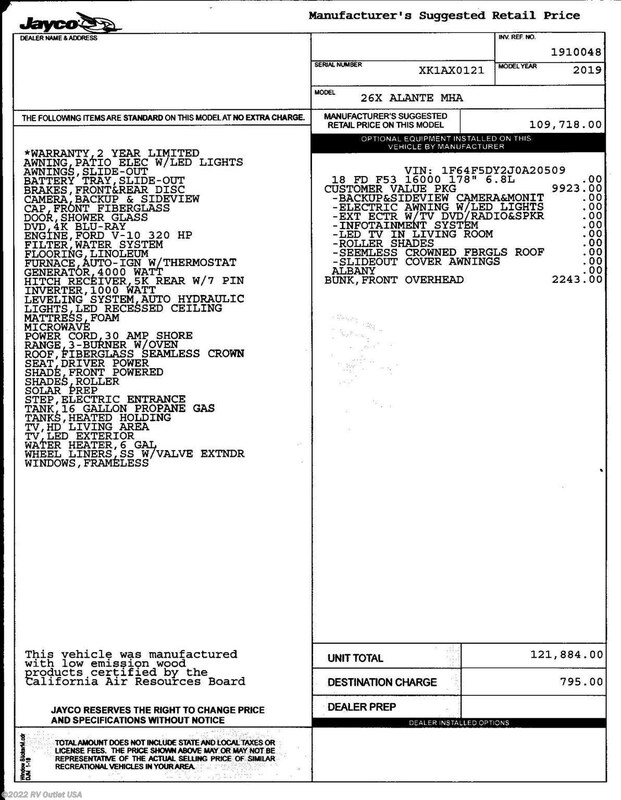 And keep in mind, we have NO DOC OR PREP FEES and we always offer our customers huge discounts on parts and accessories. 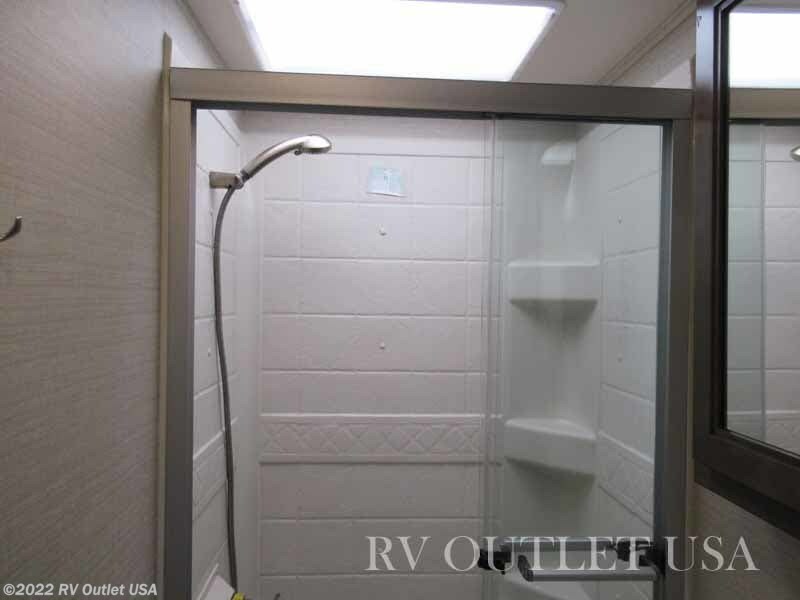 Give us a call will do our best to earn your business.